Putting at rest the long-standing legal battle over the assets of late Maharani Gayatri Devi, the Supreme Court on Wednesday ruled in favor of her grandchildren Devraj and Lalitya Kumari. The Bench, comprising Justice A.R. Dave and Justice A.K. Goel upheld the decision of the Delhi High Court, allowing transfer of some shares of late Maharani to her grandchildren. The Bench observed that the High Court had ‘rightly’ reversed the Company Law Board’s verdict. “Will in favour of Gayatri Devi is beyond any dispute. Thus, the DR Group derived rights from the Gayatri Devi by documents executed by her in her lifetime and conveyed to the Company. Even if the Will of Gayatri Devi is not taken into account for purposes of issue of rectification, the documents executed by Gayatri Devi clearly entitled the DR Group to have the rectification made,” the bench said. Late Maharaja Jagat Singh held shares in M/s. Jai Mahal Hotels Pvt. Ltd., M/s. Ram Bagh Palace Hotels Pvt. Ltd., M/s Sawai Madhopur Lodge Pvt. Ltd. and M/s. S.M.S. Investment Corporation Pvt. Ltd. He died on 05th February, 1997 leaving behind a Will dated 23rd June, 1996 in favour of his mother Gayatri Devi. Succession certificate dated 19th February, 2009 was issued by the District Judge, Jaipur jointly in favor of Gayatri Devi and her grandchildren, Rajkumar Devraj and Rajkumari Lalitya. Gayatri Devi executed a transfer deed and a Will in favor of her grandchildren. After Gayatri Devi died in 2009, her grandchildren sought transfer of the shares in their names, on the basis of succession certificate and transfer deed, along with revalidation of the letter issued by the Registrar of Companies. Before the Company Law Board, the stepsons and stepdaughter, collectively called Urvashi Devi Group, disputed the transfer of the shares and claimed their rights too over the estate as her heirs. The CLB refused to go into the merits of the case. It was held that the Board could not decide the complexity of facts and law which had arisen and such questions could be decided before the Civil Court and not before the CLB. The Delhi High Court however ruled in favor of her grandchildren. Gayatri Devi’s step- daughter, Urvashi Devi had accepted the validity of the will in favor of Gayatri Devi, but contested the validity of the succession certificate. Urvashi Devi, Prithvi Raj and Jai Singh also sought transfer of shares in their favour claiming as heirs of Gayatri Devi. It was further submitted that Gayatri Devi could not enter into any settlement contrary to the Will. The High Court held that the succession certificate issued by the Court had to be taken as conclusive evidence under Section 381 of the Indian Succession Act. The Apex Court accepted the stand taken by the High Court, and was of the opinion that there is no real dispute between the parties. It held that the grandchildren had furnished the succession certificate as well as the transfer deed executed by Gayatri Devi in their favor. The same had to be acted upon. 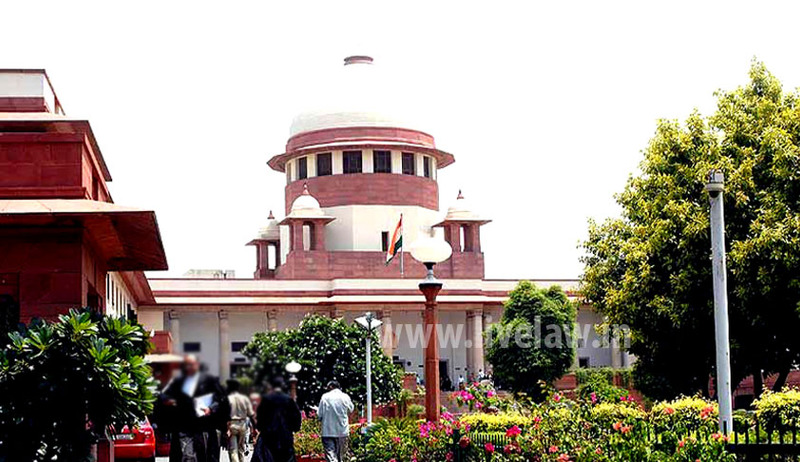 "The SC judgment is most likely to make the grandchildren's case much easy before the Company Law Board where they have challenged the illegal issuance of shares by Rajmata's stepchildren to themselves and to their group, as a result of which the grandchildren have been reduced to an abject minority position from a decisive majority of 99%,” Mr. Abhishek K. Rao, advocate for Devraj and Lalitya, was quoted as saying.